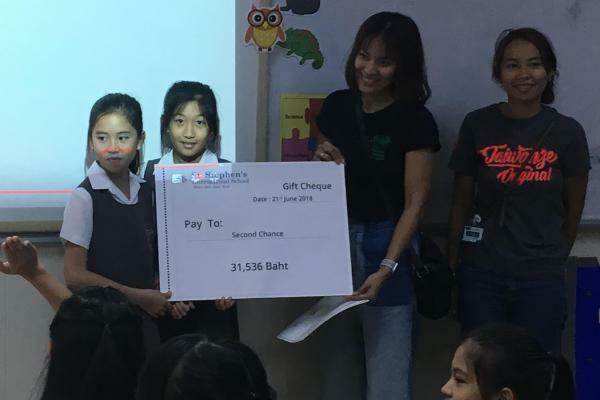 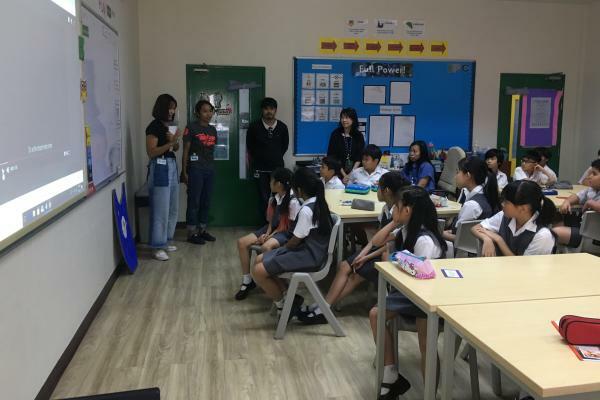 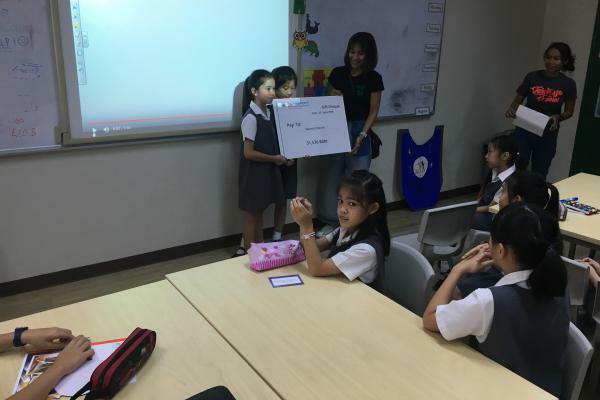 During the Eco Week, the Swap Shop, Primary Craft Stall and Year 9 games raised a total of 11,536thb for Second Chance which was added to a 20,000thb donation from the 2018 Walkathon event. 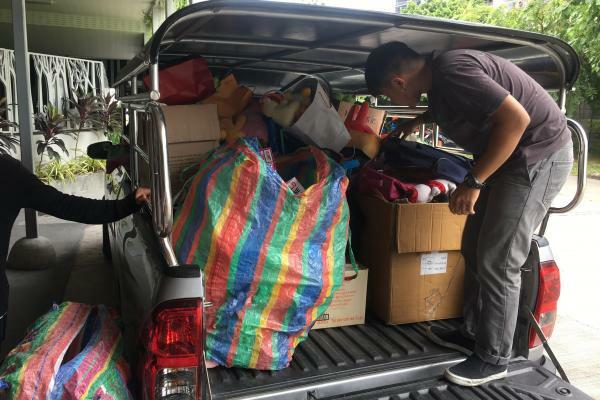 We therefore donated a total of 31,536thb to Second Chance, in addition to the goods that will be used for their upcycling shop. 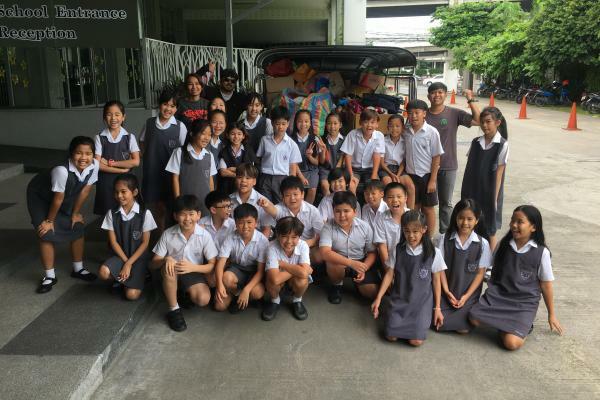 A huge thank you to the Year 5 teachers and students and also the students and staff involved in the Primary Craft Stall and Secondary board games for enabling this community service to happen.